There is a common notion that things fashionable may make you compromise on utility, and utility wise chosen things may not be that stylish. 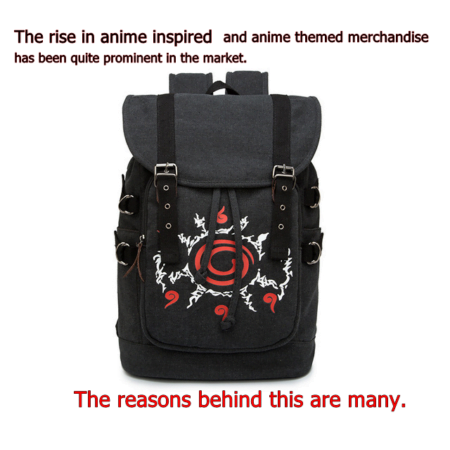 But these notions are completely proven wrong by the wide collection of fashion bags and women purses by Fanmerch Store. The new age fashion bags which you can grab online are based on looks, utility, styling, and the first appeal they bring at a glance. There are times when you simply cannot move your eye off a stylish bag you see on the hand of a lady beside you. You yearn you may get something similar, and yet feel helpless as you don’t know where she got it from. Now the days of being clueless about the resource can be over. You now know that these bags are available online at unbelievably reasonable prices. Women purses come in various design. Some are clutches, some are zip sealed, while some come with ribbons, and also with magnetic fasteners etc. And quite interestingly the designs are available in again a wide variety in almost all types and sizes of bags. Therefore you can enjoy lots of styles, and get unusual design concepts, colors and cuts in the modern day women purses. The modern concept has brought the use of horror and spooky themes in a new way into the bag designs, thereby making things unique ad spicy. You can try the Tokyo Ghoul themed bags, backpacks, purses, wallets, slings and sleeves etc. Japanese anime card based themes, Harry Potter based themes, Mochilla School based themes, casual animations, glowing animations, anime skull design and so many different and spooky to sci-fi themes are now coming in fashion bags, that you can get a whole new world of women purses to make your choice. A different choice always makes you ready to make a different and noticeable mark in front of people. Quality items in real leather and other high quality materials are used for the making of these modern wallets and purses to ensure you enjoy both quality and style in duo. Interesting and eye caching colors like devil green, glowing blue, shocking pink etc, speak out loud about the bold and different choice of the users, and would make you look from one of them. Many bags and wallets have a nice use of black background to highlight the interesting contrast colors. Out of the box statements, out of the box designs and color combos make a difference, and gives great looks to the accessories you use. When you get something similar in your backpack, sling, wallet or hand purse, then you can show to the world, how you think different, and appreciate things that look different. Above all you always have the freedom and flexibility to customize designs, which includes altering color, impression, design etc. This can give an extra edge to the already thoughtfully processed women purses and bags.